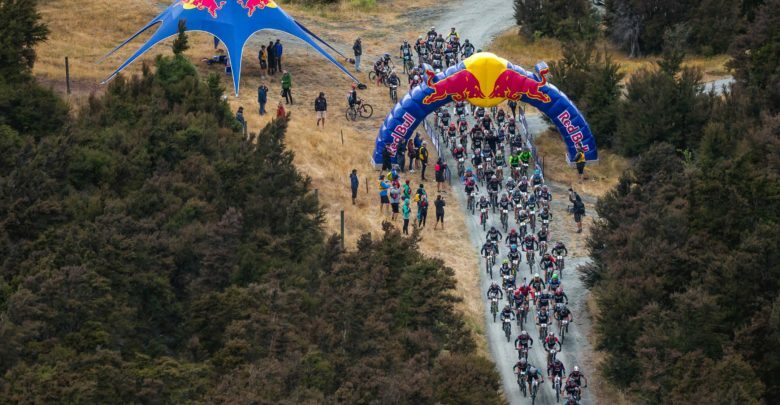 One of New Zealand’s legends of multisport will lead a team of unknowns in the new Red Bull Defiance X4 event this weekend in Wanaka. 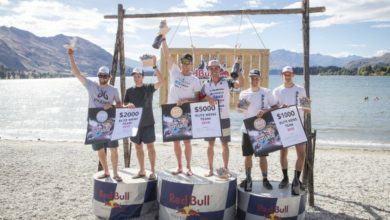 A heady mix of champion multisport and adventure racers will be gunning for a placing in the newly minted X4 team event at this weekend’s Red Bull Defiance in Wanaka including nine time Coast to Coast winner Steve Gurney. Gurney has come out of retirement to lead his own team in the two-day 147km event that takes place on Saturday 19thand Sunday 20thJanuary. © The Daily News editorial. STEVE GURNEY AT THE FINISH LINE ON SATURDAY AFTER WINNING ANOTHER COAST TO COAST, PICTURED WITH HIS MUM AND DAD. “Well, this is going to be one heck of a race and very interesting from my perspective because I don’t expect my team to necessarily be the fastest, and for me it’s about working together, making the most of the our strengths that should negate any weaknesses and enjoying the camaraderie,” says Gurney. 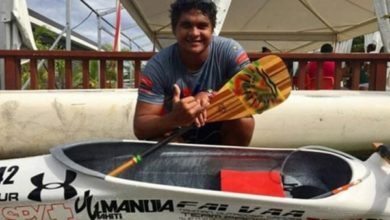 The big weekend of adventure is an ambitious punt for the Steve Gurney team who only came together after David Gray, Katie Smith and Carl Jones won the opportunity to race alongside the multisport legend. Gurneys team mates are excited to be racing together. 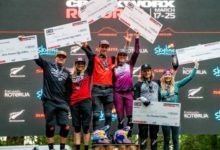 While fairly new to multisport, Katie Smith raced GODZone in 2018 and Coast to Coast in 2017 while Carl Jones is an ex World Cup XC mountain bike racer now racing enduro. David Gray says there is no better opportunity to race at Red Bull Defiance alongside Gurney. With 100 athletes competing in the X4 event there will be plenty of competition for the Gurney team to push against. 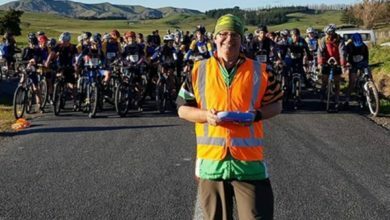 The field includes the Best Foot Forward team made up of World Adventure Racing Champion Bob McLachlan, two time Primal Quest winner Sarah Fairmaid, former All Black captain Richie McCaw and NZRPA CEO Rob Nichol. 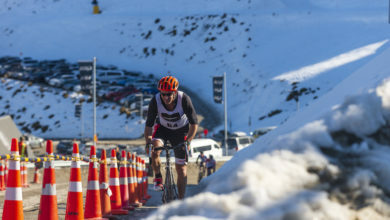 Team Swordfox led by experienced Nelson adventure racing duo Naomi and Ash Whitehead are expected to be feature in the lead pack along with Queenstown’s Altitude Brewing team led by Bruce McLeod. X4 Race Director Bex Law says a strong contingent of top Australian adventure racing teams will make their debut at the event this weekend. “The top Australian A1 Series team Thoughtsports.com.au will definitely make an impact on this field and will be racing fast. The Australian A1 Masters team led by Kevin Piercy and two Australian Tiger Teams led by Trevor Mullins and Tim Sikma bring some international racing flair. Tiger Adventure is an adventure racing team collective based in Brisbane with teams competing all around the world,” says Law.